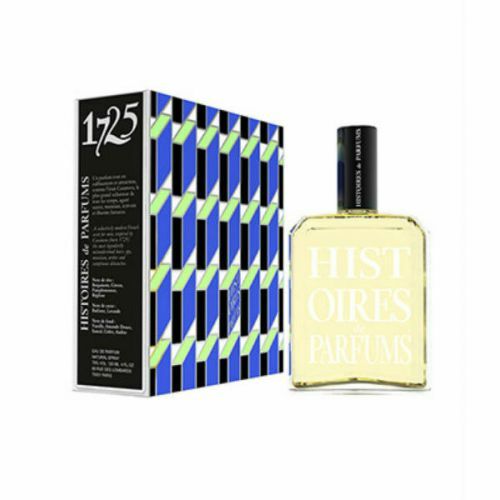 Histoires de Parfums 1828 Eau de Parfum 120ml: Jules Verne - He was born in Nantes, at the beginning of that century of discoveries. The close ocean took him far away, inspiring in him extraordinary novels of adventure. Inspired by the father of literary science fiction, this eau de parfum for modern globe-trotters breathes its aromatic Hesperides-like scents, just as a marine breeze over a wild heath. A freshness tinted with sophistication. Spray Histoires de Parfums 1828 Eau de Parfum and enjoy. Spray onto the pulse points for maximum effect. Use it sparingly, a little goes a very long way. This is very special, incredibly masculine, a little goes a long way and gets great comments. Very unique, oozes class and elegance. Stylish packaging and small top up bottle that comes with bottle very useful.